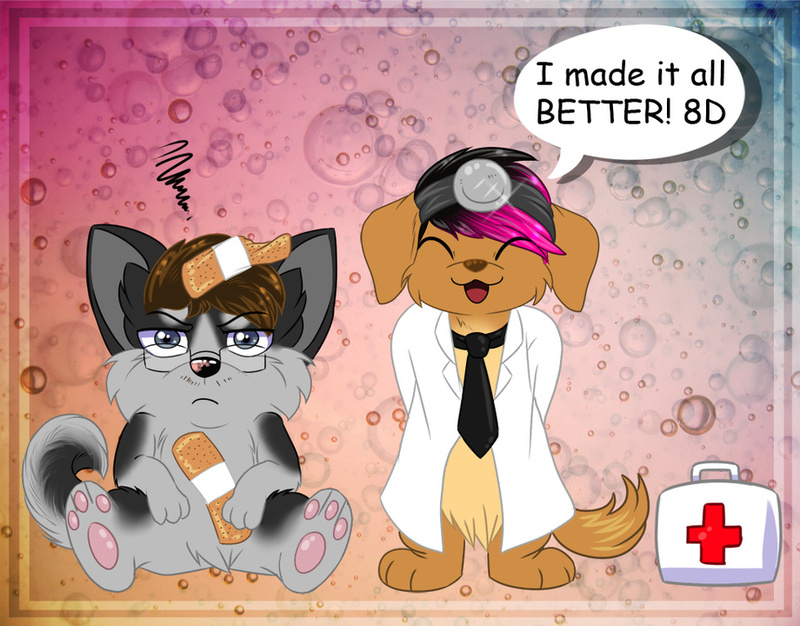 Decided to do a get-well-soon picture for my ex-BF/best friend. He has some kind of stomach disease that's been affecting him really badly since last summer. He has bad stomach aches and cramps, vomiting and nausea, dizziness, and is now exhibiting Parkinsons-like symptoms like constantly moving around. It hurts for him to sit down and even eat, and all he wants to do lately is lay in his bed all day because of the pain. They think he has some form of Crohn's Disease and he is having surgery tomorrow morning. I hope the surgery goes well. I feel really bad for him as I can't do nothing about his suffering and this is really making me feel upset for him.